Everyday we learn something new while we are at school and today is no different. 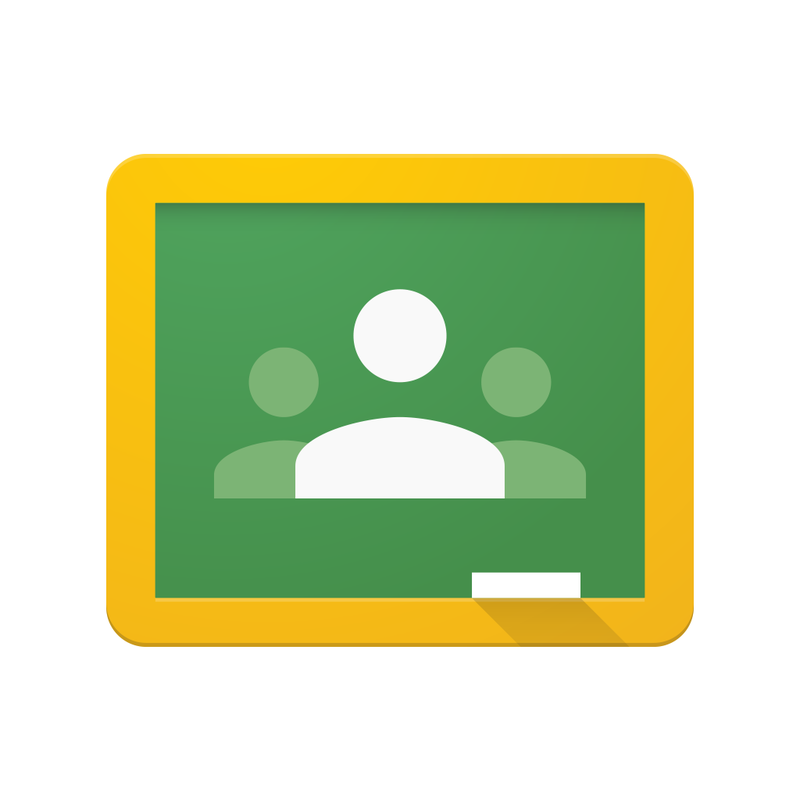 Let’s have a go at using a collaborative learning space called Google Classroom. Let’s get started and learn together. 1.Find the link to your portal on the homepage. 5. 3 people will be asked to comment on this post. You will need to explain what you did and what you have discovered throughout the lesson. Previous PostUsing Prezi in 5/6 TNext PostUsing web tools in Science! I tried this website in the computer lab with my class (3/4 Perth) and it was awesome.